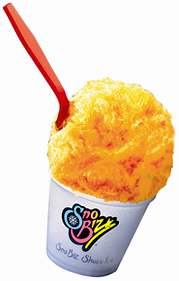 We are the proud distributors of all Sno biz products in Australia and NZ. We can assist you to get started in this fun and profitable business and provide you with all necessary equipment and flavours. 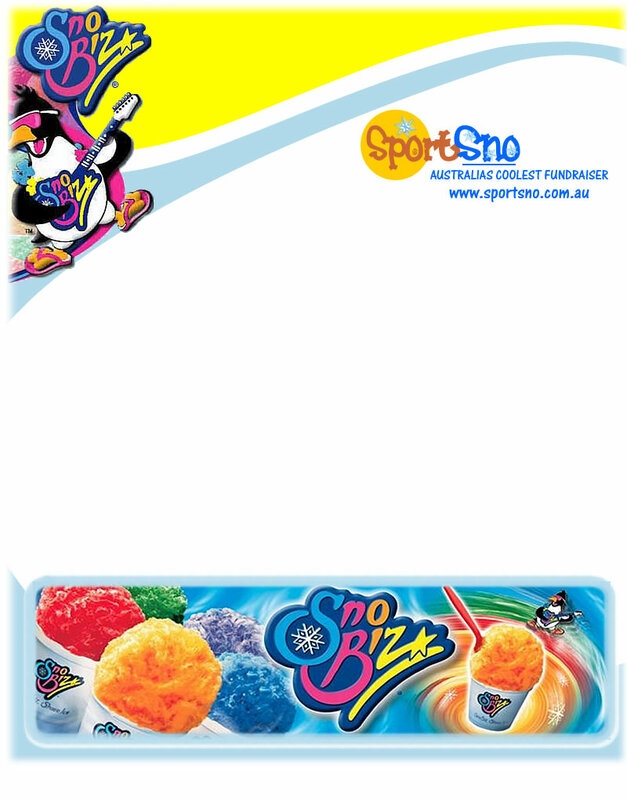 If you would like to become a Snobiz operator throughout Australia or NZ please have a look at our parent company www.snobiz.com to discover all available items.